The action in Ward 67 is currently in operation! 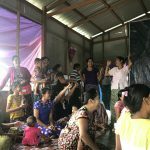 Green Lotus is currently opening the way to Bokashi Myanmar, a friendly and small cooperative that works to convert organic waste into bokashi compost. This collaboration will be beneficial to the community as we aim to develop an economic opportunity. But most of all, it will reduce the level of organic waste within Ward67. 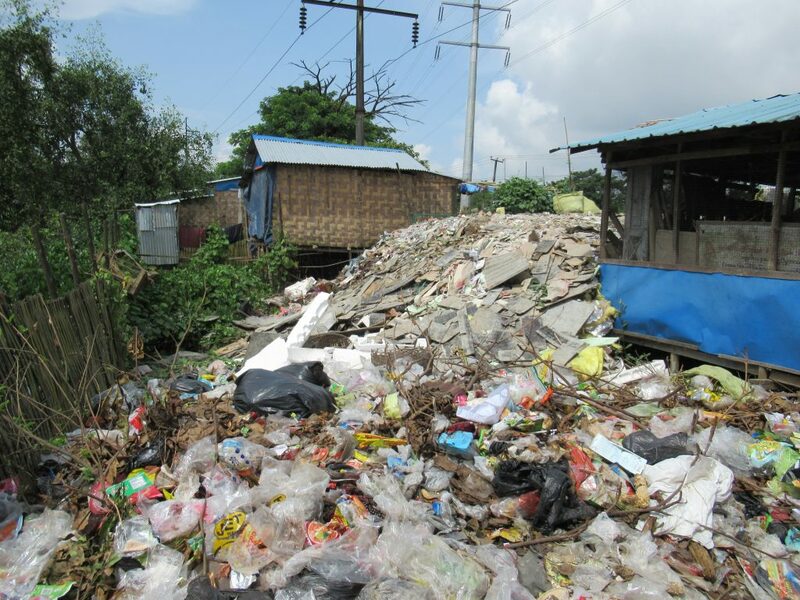 As already known, slums in Myanmar struggle with a significant level of waste (plastic, cans, organic etc.) due to the a lack of action on the behalf of the authorities. In Ward 67, all too often the waste is abandoned in the streets and ends up in the river. The river is used as an open bin. The pollution from garbages has various consequences: on people’s health, people’s well being and the environment. According to a study made within Ward 67, it was discovered that most of the community independently manages their own garbages. For example, they sort out the recycling waste and sell it to the waste pickers, such as plastic and glass bottles. Nevertheless, the non recycled products remain untreated and no solution is offered. If we take a closer look at these non recycled products, we realize that it is mostly mixed with organic waste. The organic waste is often food or green leaves. In fact, anything that originates from the earth is considered organic waste! It is often viewed as a nuisance as it attracts animals such as rats, but it should be viewed as an opportunity. This is how the collaboration with Bokashi Myanmar began! Bokashi Myanmar was established recently in Myanmar. Their fresh team and spirit is willing to solve the problem of organic waste pollution in the country! Their solution : Bokashi composting. 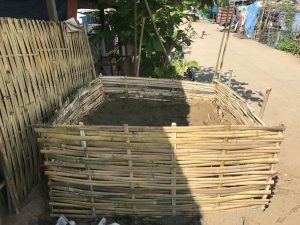 The Bokashi technique differs from traditional composting methods. Indeed, as opposed to compost, the bokashi method produces very little CO2, so it preserves all the essential nutrients in the organic materials . All you need is: organic waste + EM microbes combined through fermentation and transforms the mixture into a good and rich soil! Bokashi requires less work and is quicker to be produced. 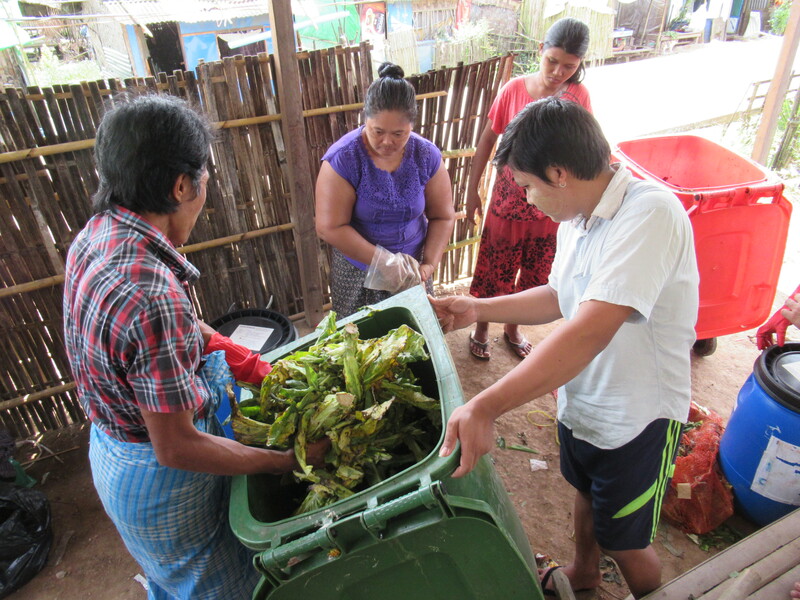 A perfect combination for the community as the amount of organic waste has to be managed daily. 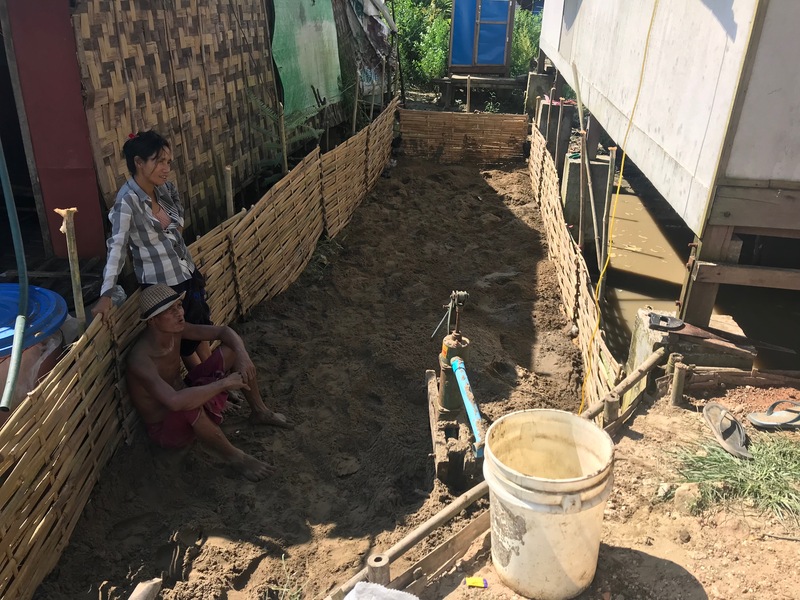 Furthermore, soil is a rare and valuable commodity in Myanmar. Indeed, it is difficult to find good, rich soil for farmers or any gardening activity. Therefore, the soil is often imported from Thailand. Thus, finding a cheap and local way to buy soil for farmers could be an efficient business opportunity for the people of Ward 67. 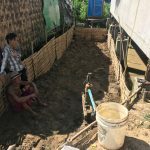 The Community of Ward 67, Bokashi Myanmar, and Green Lotus will work together to implement a mini soil factory within the Ward. 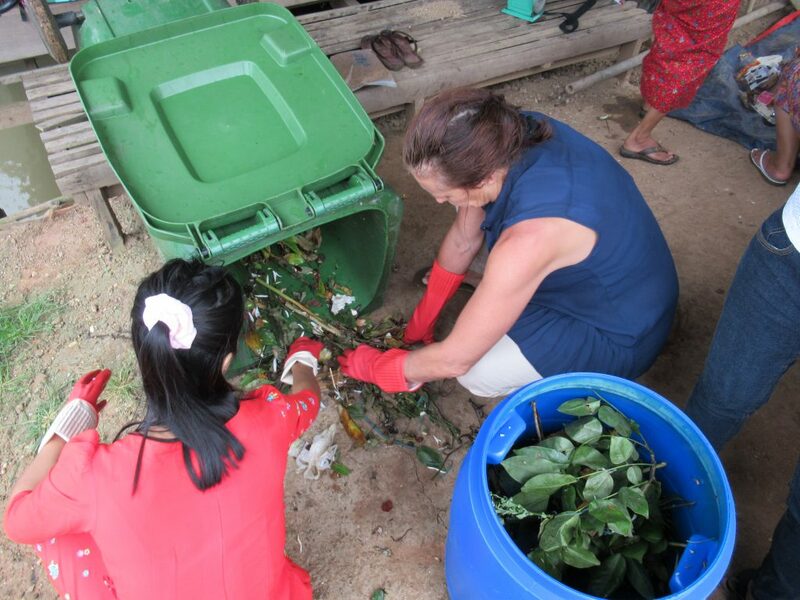 This activity will manage all the organic waste of the ward and involve at least 3 people from the community. Thanks to a know-how transfer, Bokashi Myanmar will guide the participants; assisting them in becoming true Bokashi leaders! The first mini soil factory will be implemented at the community center of Ward 67. Currently, the community center is the heart of the ward. 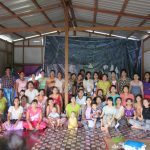 It is used for workshops and as a center point for the people regarding any activities of FISONG project. This means the community has the possibility of seeing and experiencing a clear example of bokashi activities. 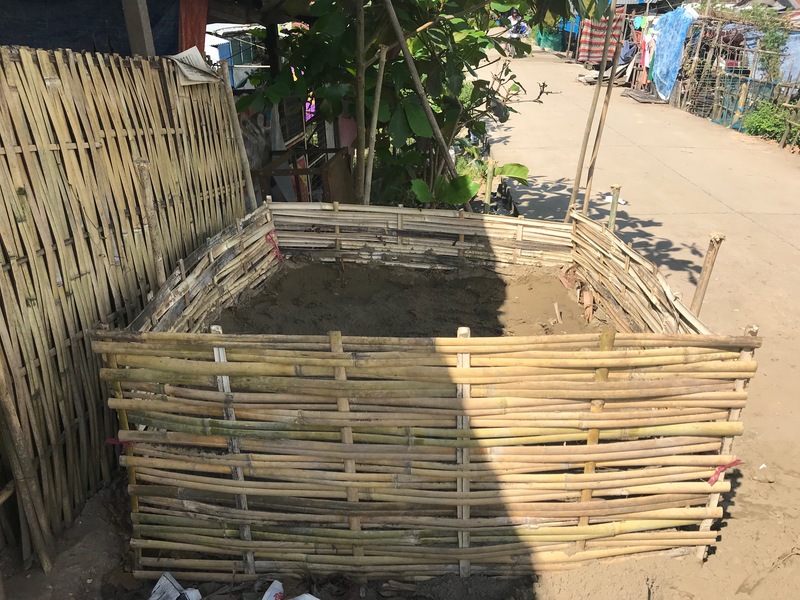 The mini soil factory will pool all of the organic waste of the ward (including households and markets) and become a workshop and an educational space allowing people to learn how to create a mini bokashi garden in front of their houses! We aim to develop little bokashi gardens everywhere in the Ward and thanks to their good soil, the community will be able to grow beautiful plants! The organic waste management has just started in September 2018, in Ward67. 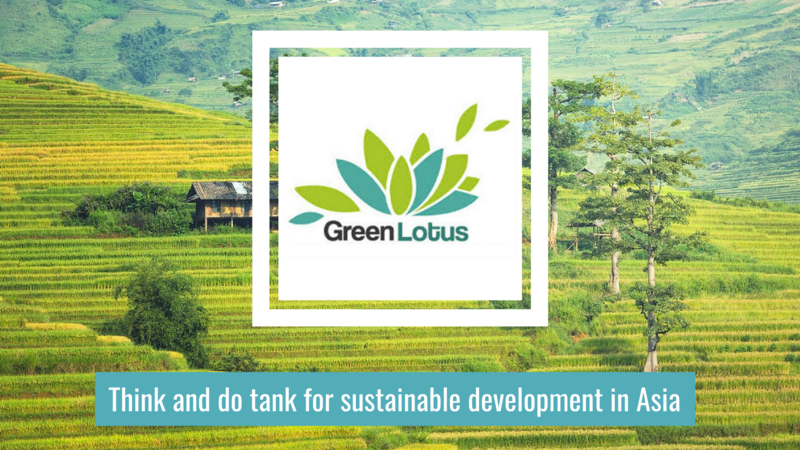 Green Lotus is looking forward to the results and the community has already expressed their excitement to participate!